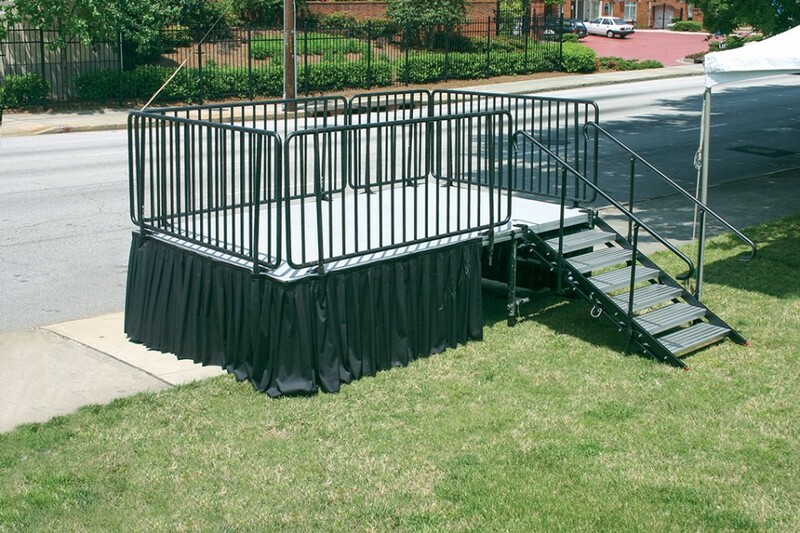 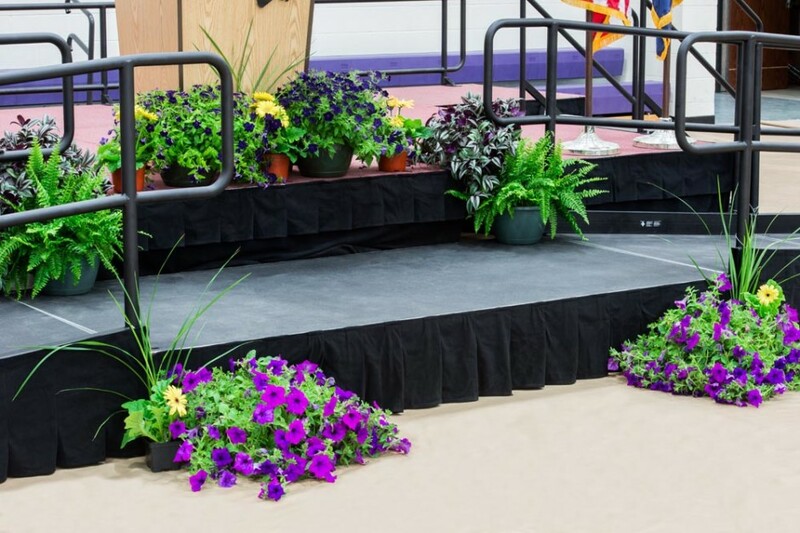 A variety of stage drapery and portable riser skirting colors allow you to dress up your portable stages and mobile risers. 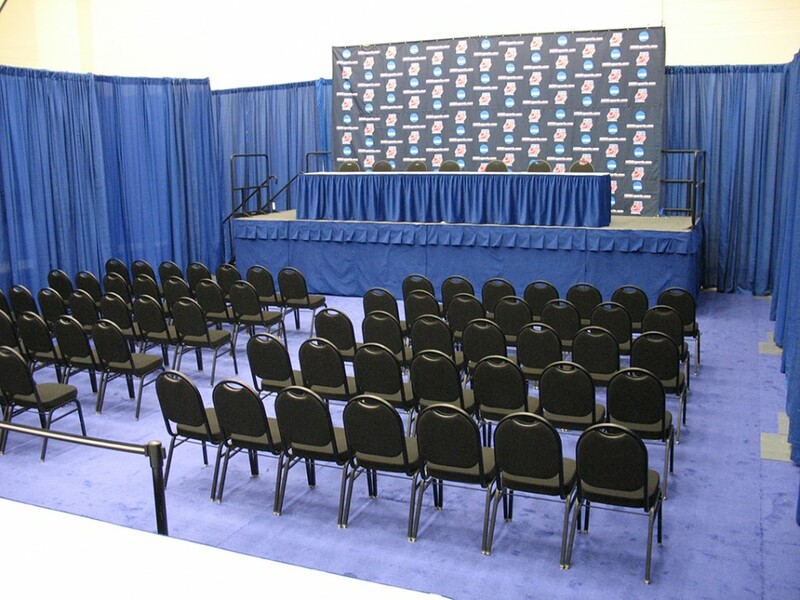 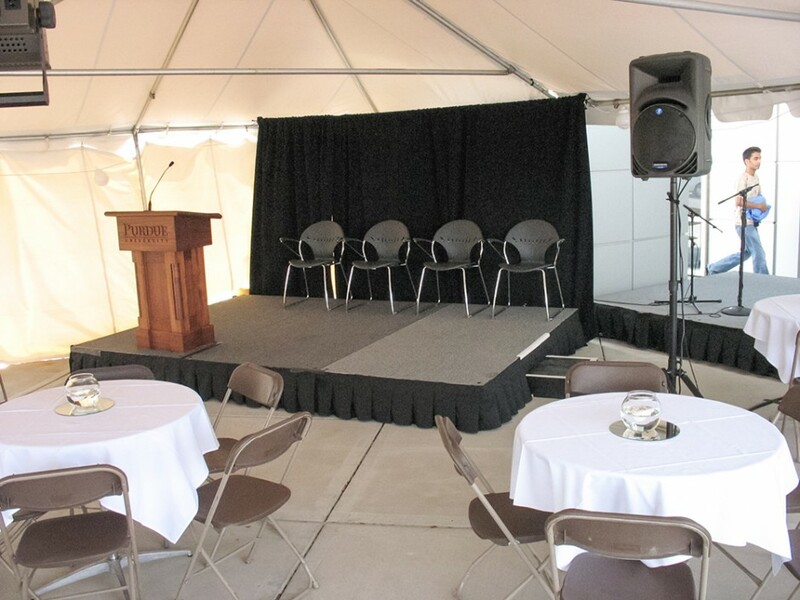 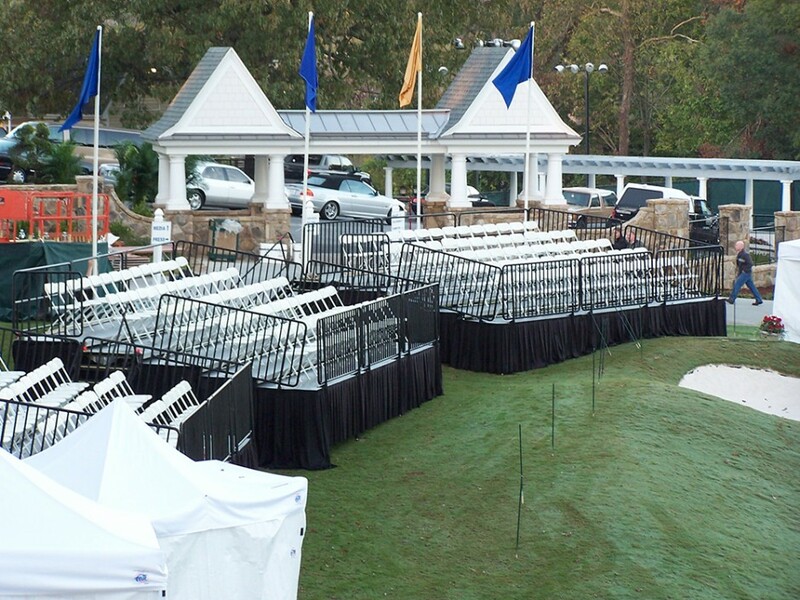 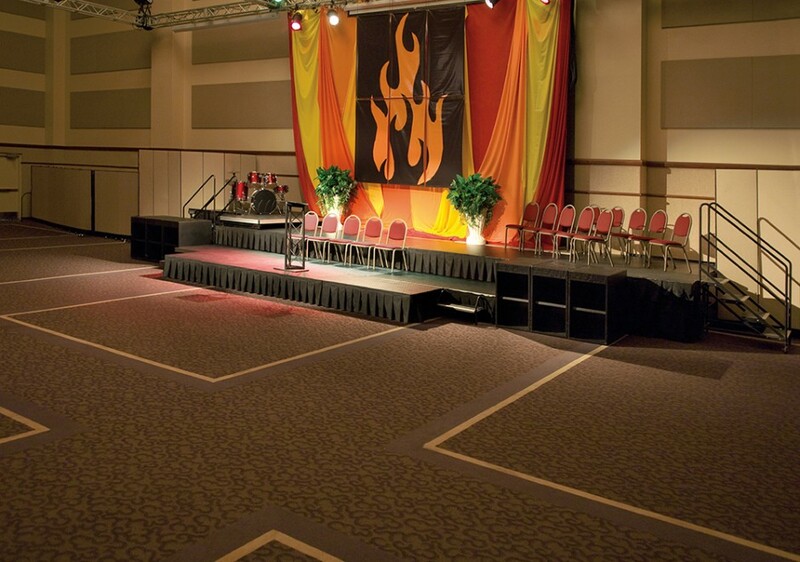 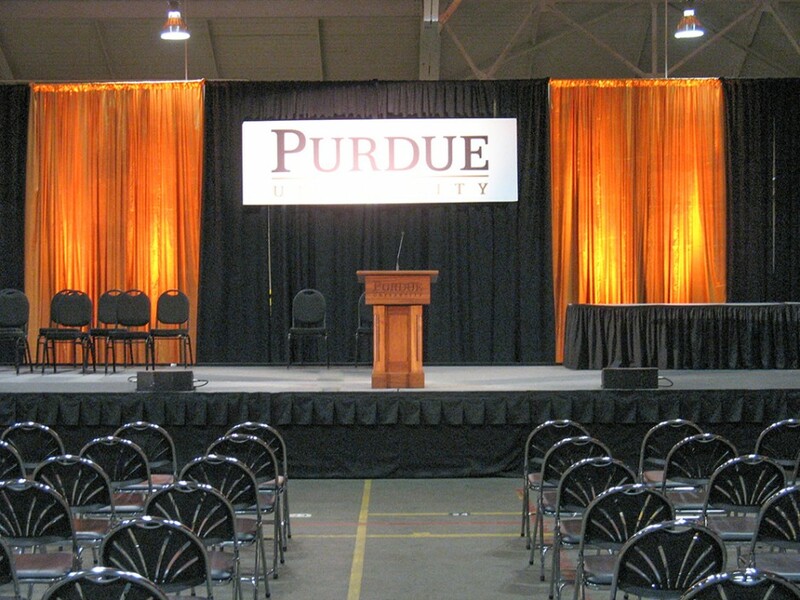 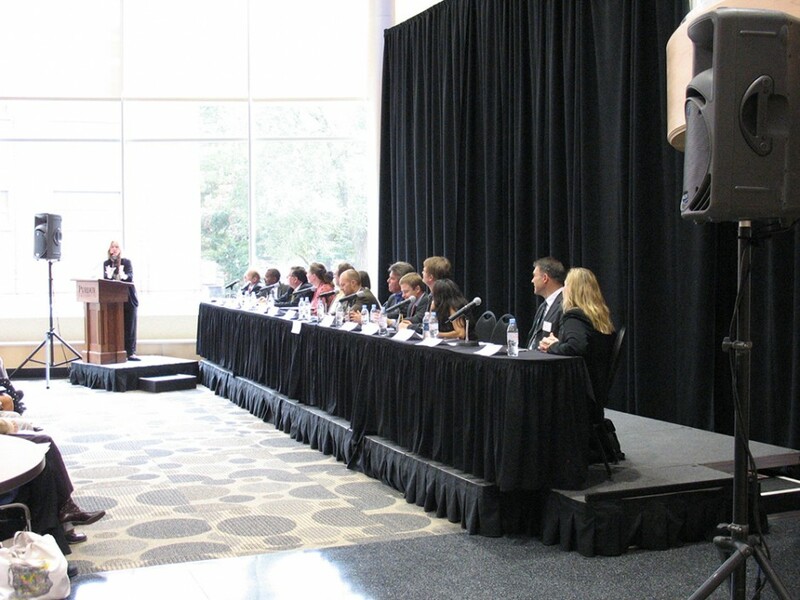 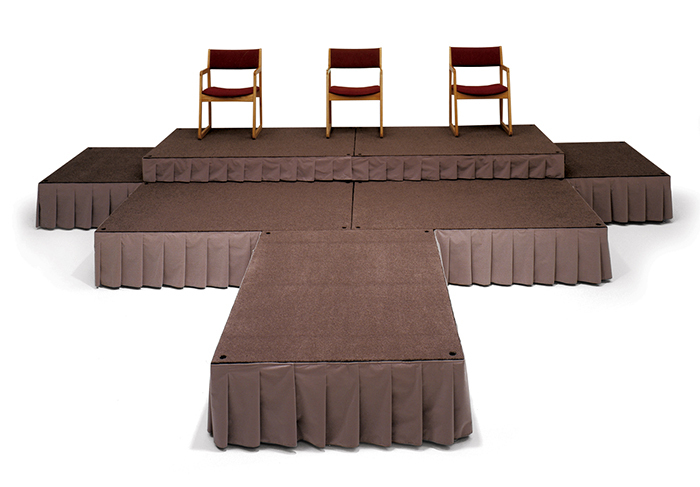 Our non-combustible stage drapery and portable riser skirting is made of easy-care 100% PolyTwill, and is available in several colors. 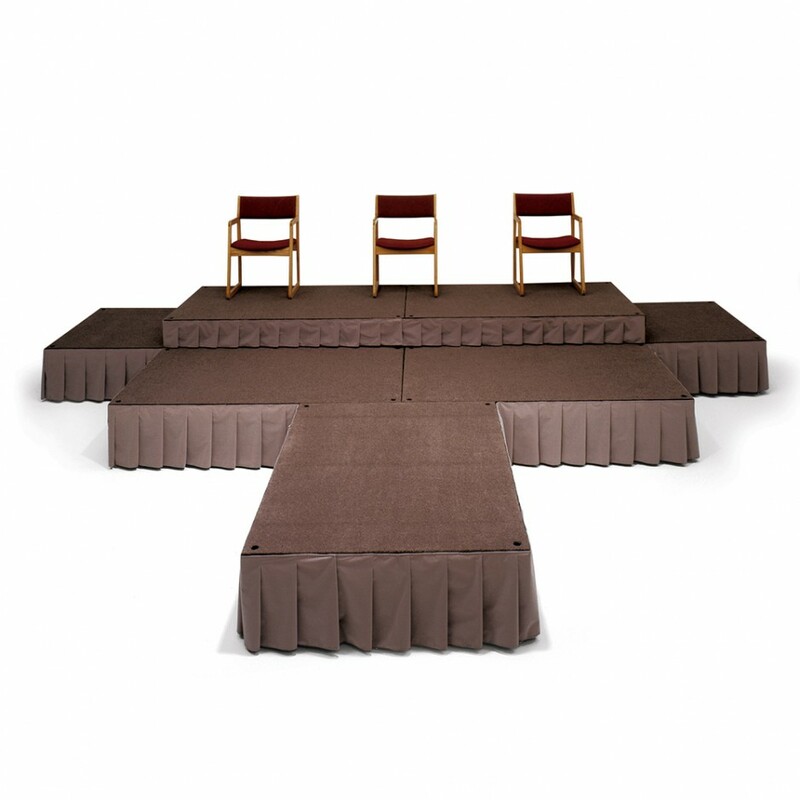 Just snap the clips into the edge of your portable staging decks to attach the skirting for a more finished look. 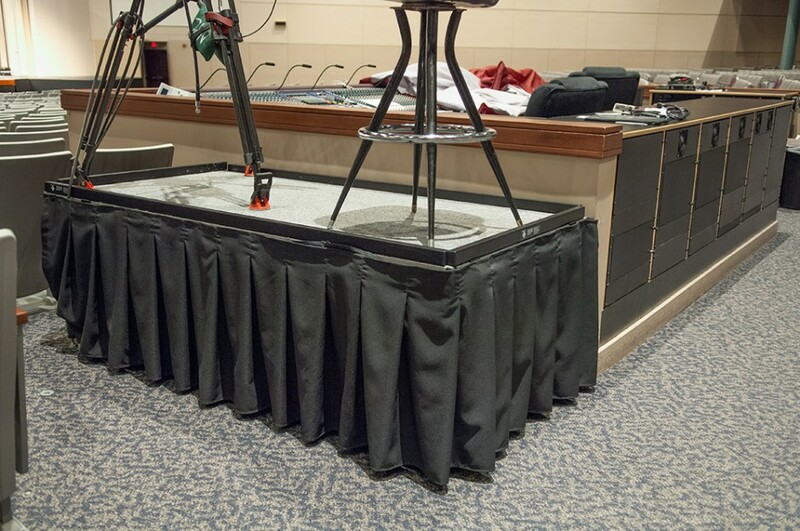 Velcro strips on the reverse side of the adjustable-height stage skirting allow you to adjust the height to fit your portable stage. 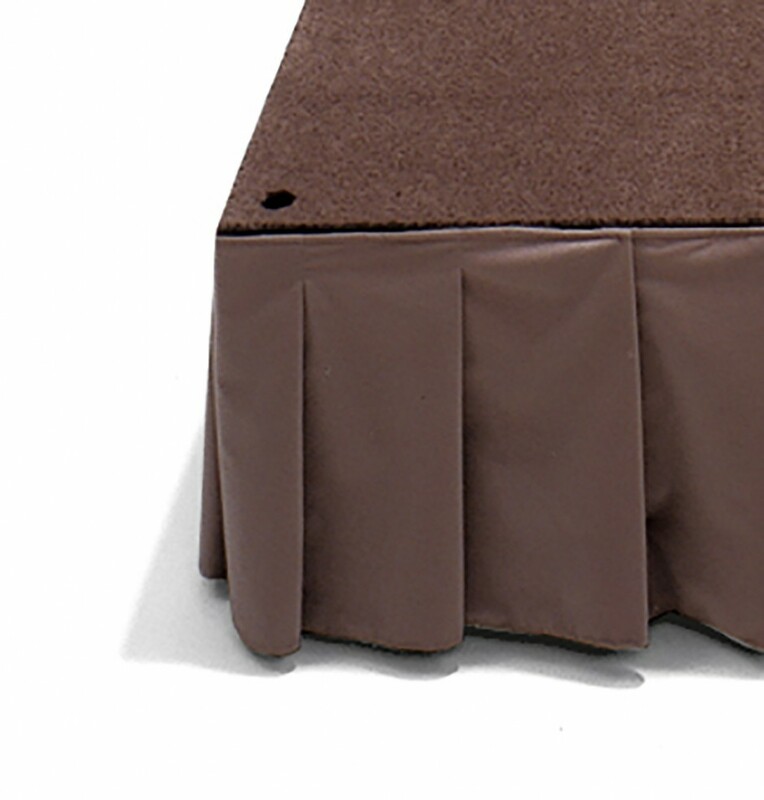 Skirting samples available upon request.